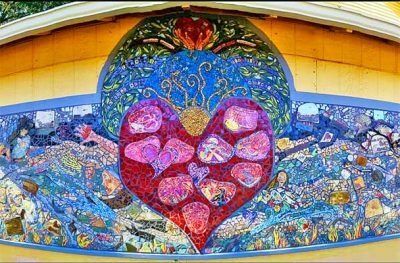 The Board of Directors of the Arts Council of Mendocino County is pleased to announce the 15th Annual Mendocino County Arts Champion Award recipients. 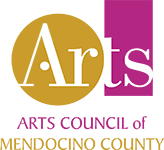 Each year, nominations for Arts Champion Awards are solicited from the community at large. 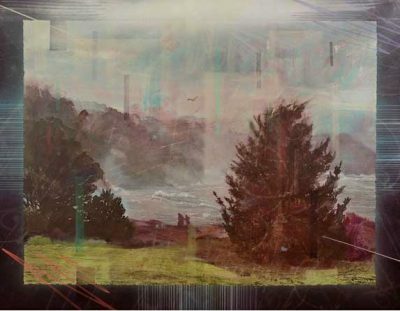 Winners are selected by the Arts Council of Mendocino County’s Board of Directors, and are formally recognized with a proclamation by the Mendocino County Board of Supervisors. The 2017 Arts Champions are: The Headlands Coffeehouse in Fort Bragg in the category of Business Champion for the Arts; Adele Pruitt of Ukiah in the category of Artist Champion; Janet Self of FLOCKworks in Mendocino as Individual Arts Champion; and Trudy McCreanor of Mendocino Ballet in Ukiah as Arts Educator Champion. 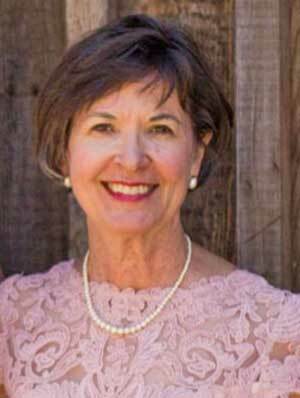 An Arts Champion Honorable Mention was also posthumously awarded to Patsy Joy Chadwick of Ukiah, an artist, teacher, volunteer and past president of the Mendocino County Art Association. 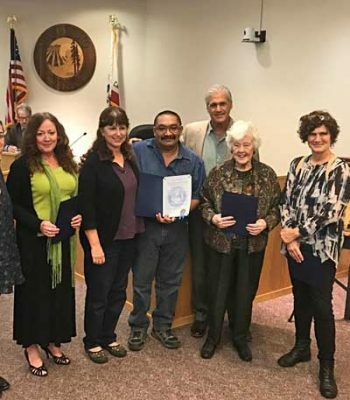 The Arts Champion Awards and an official proclamation was presented by the Mendocino County Board of Supervisors at its meeting on Tuesday morning, October 17, in the Supervisors’ Chambers at the County Administration Center, 501 Low Gap Road in Ukiah. A public reception to honor the winners was hosted by the Arts Council of Mendocino County in Conference Room B after the supervisors’ meeting. 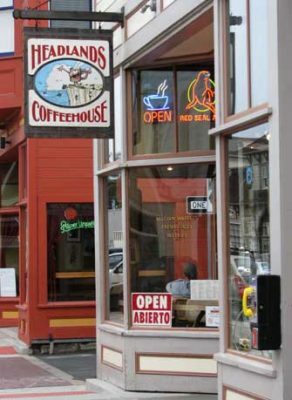 The Headlands Coffeehouse in Fort Bragg is the 2017 Arts Champion in the Business category, for its support of local artists and live music. Artist, teacher and art restoration specialist Adele Pruitt, shown here with one of her creations, is the 2017 Arts Champion in the Artist category. 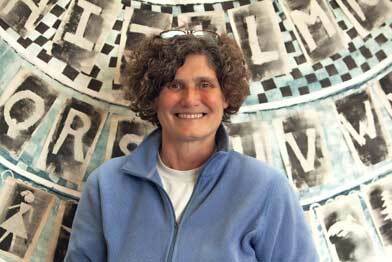 Adele Pruitt of Ukiah is the 2017 Arts Champion in the Artist category. Her long career in teaching art began in the Bay Area in 1947, and she owned the Renaissance Gallery in Ukiah. 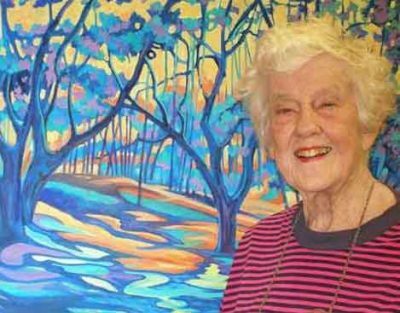 At age 94, Adele continues to teach painting in a wide variety of materials and techniques, including art restoration, and has her own art restoration business. Many of her students as well as items of her own work have won awards and achieved commercial success. Artist Janet Self, 2017 winner of the Arts Champion award in the Individual category. 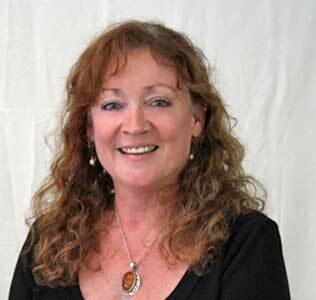 Trudy McCreanor, Artistic Director of Mendocino Ballet in Ukiah since 2001, and past board member of the Arts Council of Mendocino County, is this year’s Arts Champion in the Educator Category. Trudy McCreanor, Artistic Director of Mendocino Ballet in Ukiah since 2001 and past board member of the Arts Council, is the 2017 Arts Champion in the Educator Category. Trudy has implemented comprehensive, professional Classical Ballet training for serious dancers, and recreational dance classes in ballet, tap, jazz, modern dance, and creative dance for students of all ages. Trudy has organized Outreach Programs for Arts in Education Programs and taught movement workshops and dance history throughout northern California. She has also produced and choreographed musical theatre and story-ballet productions for schools and communities in northern California. She she was a guest instructor and choreographer in a cultural exchange project with 30–50 dancers from schools north of Paris, in Valence d’Agen and Nerac, and has arranged several cultural exchanges including joint performances with these schools. She is planning to take a Mendocino Ballet group to France in the summer of 2018 for their seventh cultural exchange. Patsy Joy Chadwick, who passed away in July, was posthumously selected for a 2017 Arts Champion Honorable Mention award. 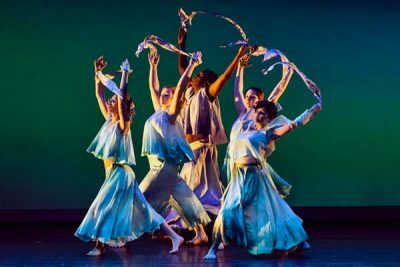 The Mendocino County Arts Champion Awards are annually proclaimed in October to coincide with National Arts and Humanities Month, a coast-to-coast celebration of culture in America. To learn more about National Arts and Humanities Month, visit the Americans for the Arts website at www.americansforthearts.org or the California Arts Council website at www.cac.ca.gov.